Uber are considering extending their online food delivery system footprint in Uganda, SautiTech can reveal, and this comes shortly after the Uber Eats app was rolled out in Nairobi recently, making Kenya the second nation in Sub-Saharan Africa to host the app after South Africa. Uber Eats is the company’s second app. It was launched in 2014. The app enables users to make food orders online from various partnering restaurants. The food is then delivered to customers through Uber’s usual transportation means. The app is present in 200 cities across the world, and it has partnerships with over 8,000 restaurants globally. 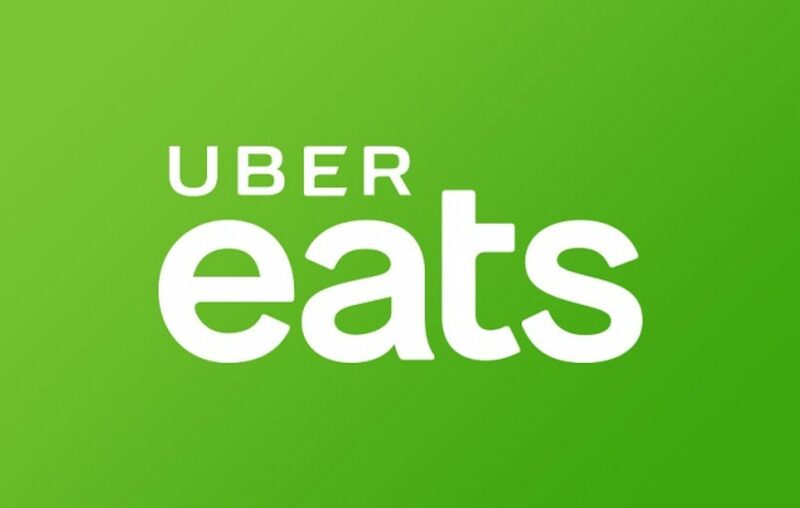 Separate from the Uber rides app, the Uber Eats app is available on both Android and iOS. With Uber Eats, customers are in position to schedule food orders, track their orders in real time, enjoy a wide scope of restaurant foods, recommendations and filter for the right food. Users are not restricted on the size of order (basket size), according to official information. 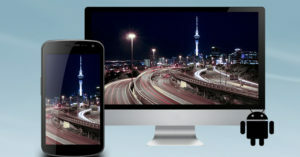 In Nairobi where it was recently launched, making it the fourth city after Johannesburg, Durban and Cape Town, the app has already established partnerships with over 100 restaurants. “When we get many drivers who are compliant, that is, holding drivers’ permits and can use the app, we will branch into Uber Eats,” Uber’s Country Team Leader, Aaron Tindiseg told me. As part of enhancing the above initiative, the company recently unveiled the uberDOST program, where people are given commissions for recommending drivers. 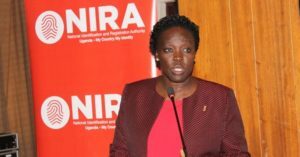 The current online food deliveries in the country are Jumia which is partnering with more than 70 restaurants, according to their site and Simba which has more than 32 partnerships. Online food deliveries are a good idea, especially for people who work in places that are far from good restaurants and find it stressing, tedious and inconveniencing to move to search for food. 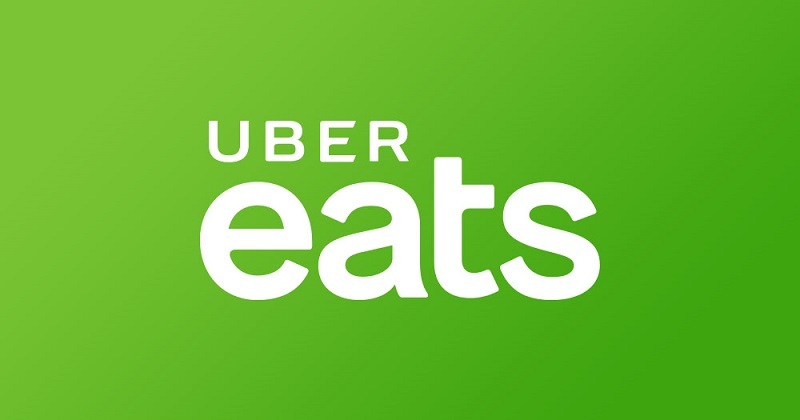 Uber Eats, to make the platform suitable for use, they have tailored to local standards, whereby people can be able to order for food via the mobile money service. People can also use cards and cash. 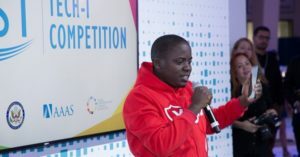 Speaking during the launch, Uber Eats Kenya General Manager, Amal Devani said that Uber’s new service is expected to transform food delivery in Nairobi, making it easier and more suitable as it did for the transport around the city. Orders are currently costing a delivery fee of only KSh150 (about Shs 5,600).